Six months after Nevada legalized recreational weed, the state’s Tax Commission approved the permanent regulations that will govern the cannabis industry in general. In a hearing on Tuesday morning with the Department of Taxation, Nevada’s eight-member tax commission unanimously voted in favor of the regulations that will dictate how the state will proceed with granting new establishment the license to distribute or sell cannabis. The Nevada Legislative Commission will now have to approve these regulations before they officially become law. These cannabis regulations will replace the temporary “early start” guidelines that have been put into place to govern Nevada’s cannabis industry from July 2017 – when the legalization took effect – until the end of last year. It can be recalled that in the 2016 election, Nevadans approved the ballot allowing adults 21 years old and up to use and possess up to 1 ounce of cannabis flower or to consume edibles and concentrates containing up to 1/8 of an ounce of THC. The start date for recreational cannabis sales was set for January 1, 2018. However, last year’s Legislature allowed Nevada’s 60 operating medical cannabis dispensaries to start selling recreational pot on July 1, 2017, under the “early start” program. Cannabis establishments that qualified for early start licenses last year are required to reapply for permanent recreational cannabis licenses. According to Stephanie Klapstein, the public information officer for the Taxation Department, the application process for cannabis establishments will reopen once the permanent regulations have been put in place. It is the Department of Taxation that oversees the state’s recreational cannabis market. The permanent regulations feature additional guidelines to the temporary regulations. These additions include the procedures for Nevada’s selection of recipients for 66 new cannabis license recipients and an allowance of home delivery. Nevada Department of Taxation Director Deonne Contine said that this process as well as these procedures will continuously evolve for a few years to come. Nevada has already approved around 270 cannabis businesses. Around 120 of these are cultivation facilities, 80 are production facilities, 60 are dispensaries, and 10 are testing laboratories. Some cannabis cultivators argued that instead of being strictly required to sell only to dispensaries, they should be allowed to directly sell to the public, especially if their dispensary-clients are not selected for licenses. Department of Taxation: The regulatory scheme we put in place provides safety and health protections for the consumers, protects against the distribution of cannabis to minors, and gives the department teeth when it comes to enforcement and to making sure that cannabis businesses comply with the laws. 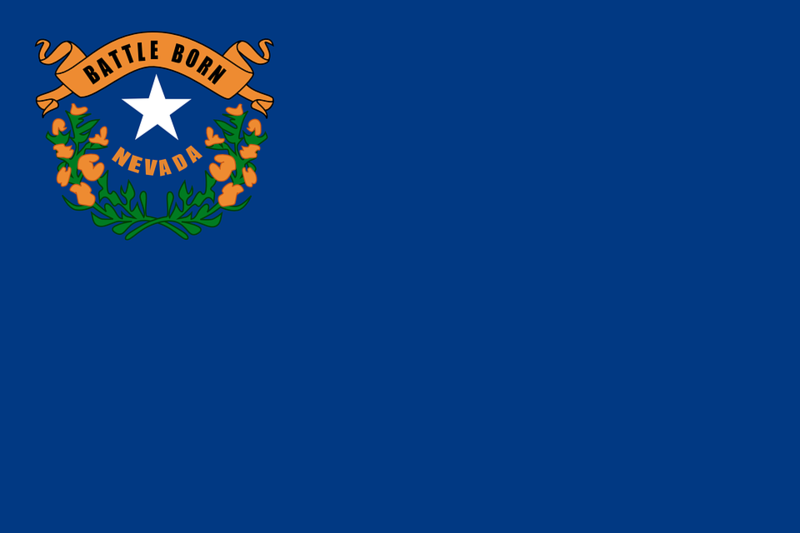 This latest update on the state’s cannabis regulations goes to show that Nevada is moving forward despite U.S. Attorney General Jeff Sessions rescinding the Cole Memorandum. The Cole Memo is a policy set up by Former President Barack Obama’s administration in 2013, easing enforcement of federal laws on cannabis in states that have legalized the substance. The Cole Memo stipulated that the Department of Justice place low priority on enforcing drug laws against cannabis businesses and organizations operating in legalized states. Sessions, who is a staunch anti-cannabis advocate, decided earlier this month to rescind the Cole Memo and issued a directive to U.S. attorneys to allot federal resources necessary in the enforcement of federal cannabis laws. In response to Sessions’ decision, the Department of Taxation stated that it stood up for one of the country’s most tightly regulated model programs. It said that the regulatory scheme it has put in place provides safety and health protections for the consumers, protects against the distribution of cannabis to minors, and gives the department teeth when it comes to enforcement and to making sure that cannabis businesses comply with the laws. The department added that while the Department of Justice may change its approach when it comes to the federal enforcement of its cannabis laws, the Department of Taxation will continue to perform in its regulatory capacity. Can Cannabis Solve the Painkillers and Opioid Crisis?